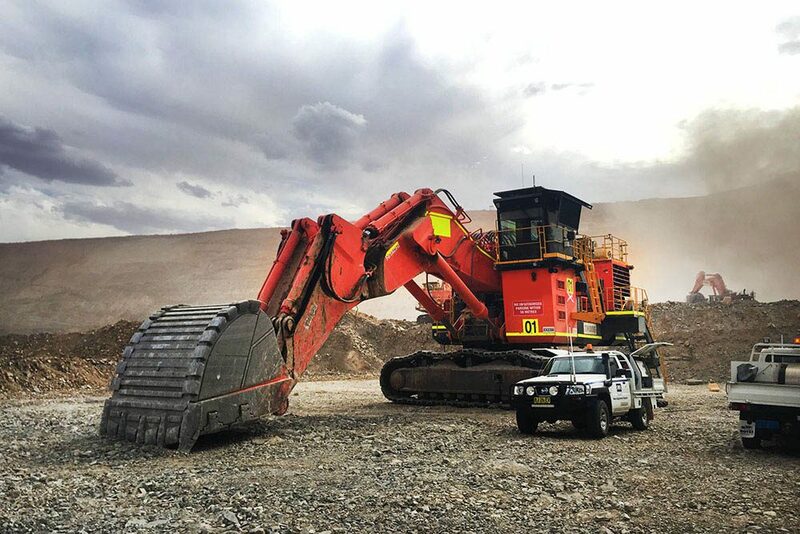 With a proven track record the Double R team provides maintenance support to all owners of civil construction and mining equipment. Double R provides on site support wherever the project is, with quality and dedicated trades people operating from well set out service vehicles. Our team are backed by our branch’s extensive plant, tooling and years of back to chassis overhaul experience. 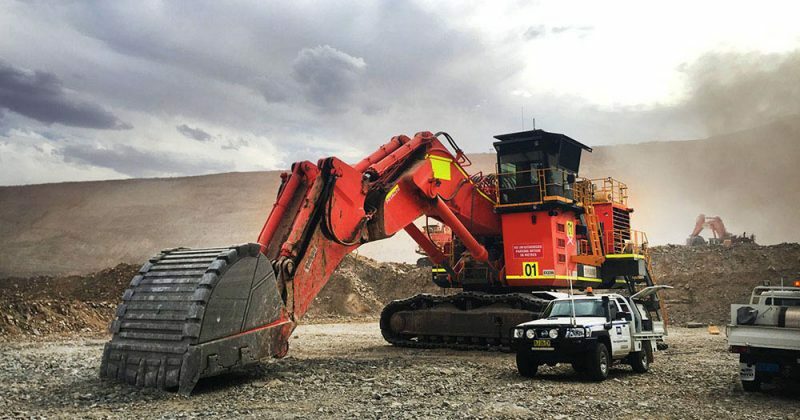 No machine is too big for the Double R workshops. 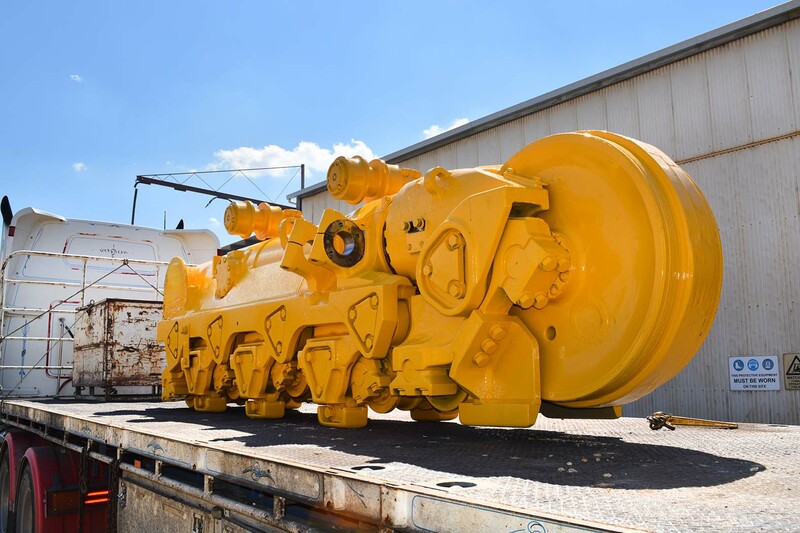 With extensive yard, workshop space and our “One Stop Shop” for Mechanical, Electrical, Engineering and Line Boring services means your equipment can be returned to service quicker and for longer.